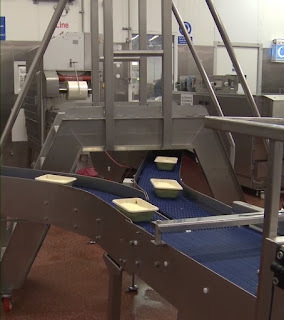 Leading convenience food manufacturer, Greencore, has announced that it will end the production of longer life ready meals at its large Rotherham site. Greencore is a leading international producer of convenience foods supplying major retailers in the UK. Headquartered in Dublin, it employs approximately 15,000 people in 29 manufacturing facilities across the UK and the US. On average, it manufactures around 1.5 billion sandwiches, over 600 million salad and lunch kits, and 140 million ready meals every year. In a trading update, the firm announced that it is proposing to phase out longer life ready meals manufacturing at its Kiveton site and transfer volume to other parts of its ready meal network. The number of jobs affected has not been disclosed but the proposal requires employee consultation and if agreed, the proposed closure of the ready meal unit will occur in March 2019, "incurring modest cash costs." 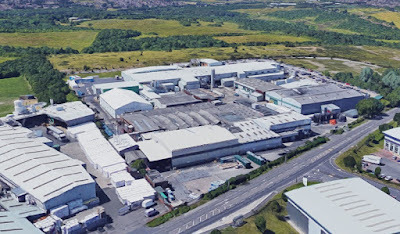 Greencore said that the Kiveton site would continue continue to manufacture quiche and soup and that the move is part of a "strategy to transition part of its ready meals portfolio to fresher ready meal propositions." The Waleswood facility is also the centre for the chilled distribution fleet. The large fleet of temperature controlled vehicles provides cost-effective distribution for Greencore companies and, under contract, for other chilled food manufacturers. In November, Greencore said that it had completed a major review that would lead to a restructure and reorganisation of the UK business that would be fully implemented in 2018. Greencore completed a phased closure of the desserts manufacturing facility in Evercreech in June and has carried out a refurbishment and extension of the its largest ready meals facility in Warrington in order to create "a centre of excellence in fresh Italian meals at a time when supply chains continue to consolidate in the fresh ready meals sector." The group, which also operates in the US, recorded revenue of £639.6m for the 13 weeks to June 29 2018. For the financial year to date, Greencore's UK division recorded revenue of £1.1 billion, an increase of 5.2% on the same period last year.